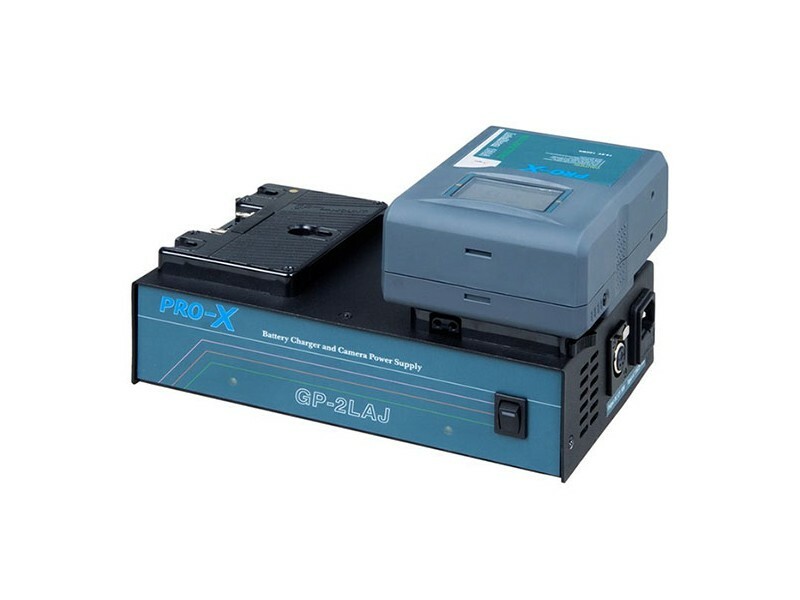 Dual position studio charger unit. 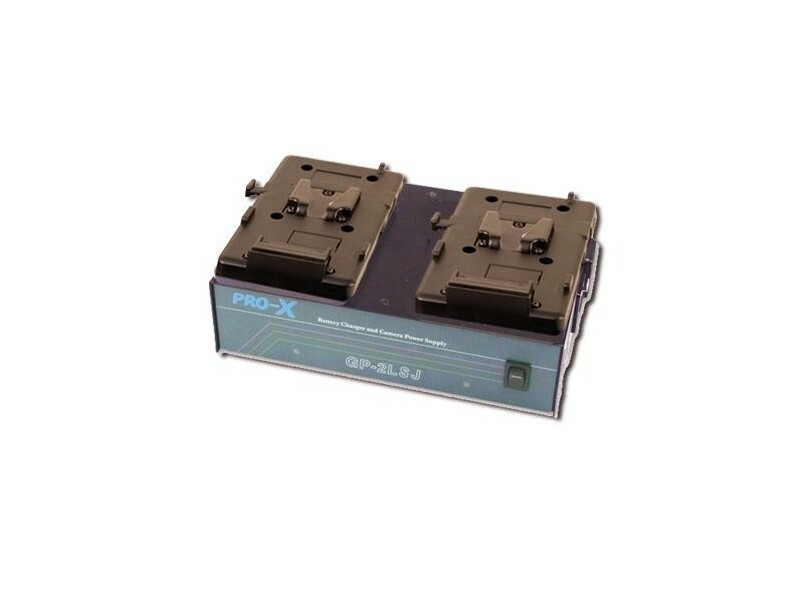 Simultaneous charging, of multi chemistry batteries (NiCd, NiMH, Li-Ion) and includes 50w 12vdc/ 70w 12vdc Camera Power Supply. 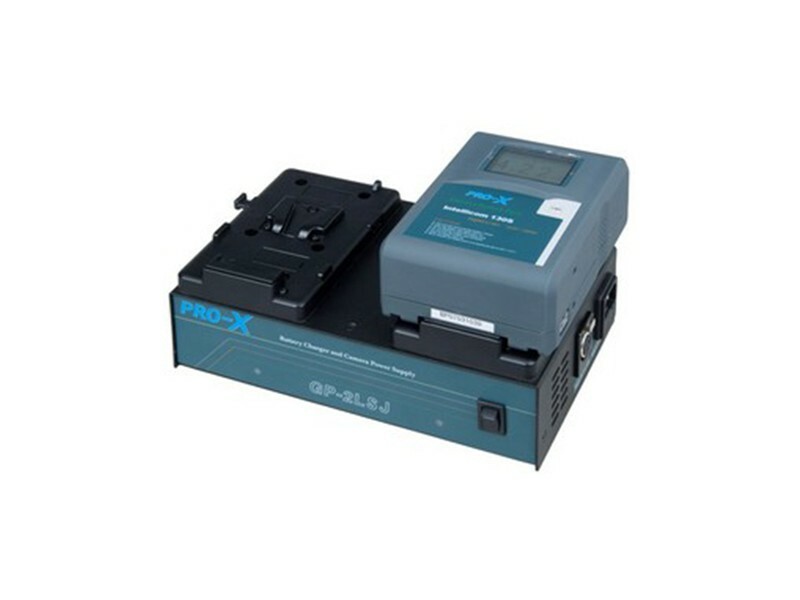 Trickle charge maintenance program ensures the batteries are always at maximum capacity. Compact enough to fit into a camera bag yet versatile, addressing all batteries simultaneously. Newly designed aluminum chassis provides a lower profile, sleeker look, with a recessed under-chassis carry handle allows for easy transport. 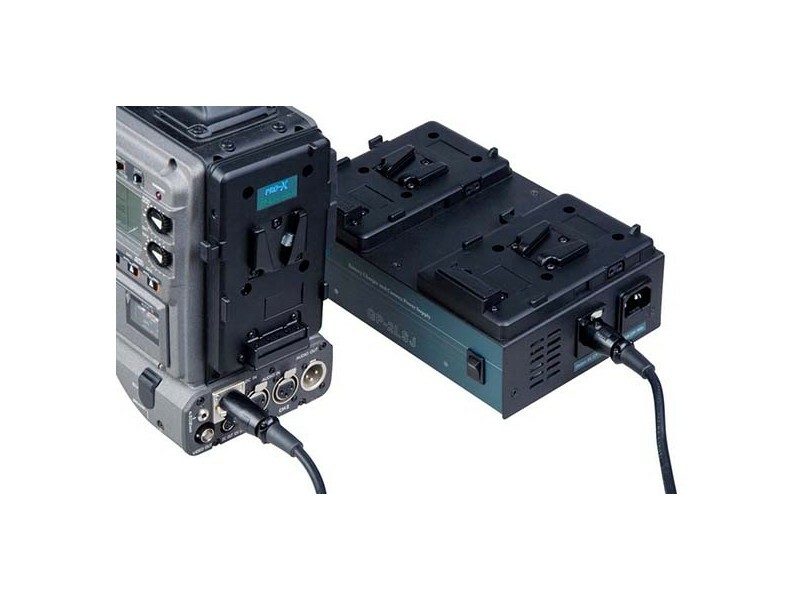 Compatibility with major manufactures comparable professional & broadcast batteries range.